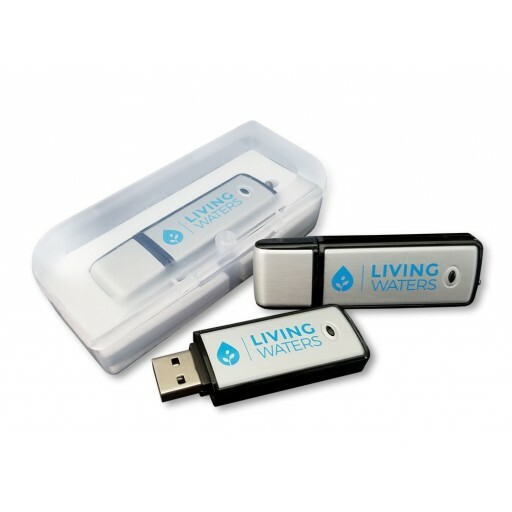 The Ultimate USB Flash Drive contains more than 80 sermons, 30 videos, transcripts, and even sample lessons from the School of Biblical Evangelism, and more. 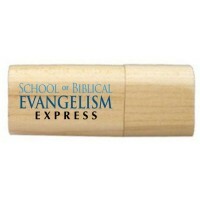 The Ultimate USB Flash Drive contains more than 80 sermons, 30 videos, multiple transcripts, and even sample lessons from the School of Biblical Evangelism. With almost 16GB of amazing content from Ray Comfort, Emeal ("E.Z.") 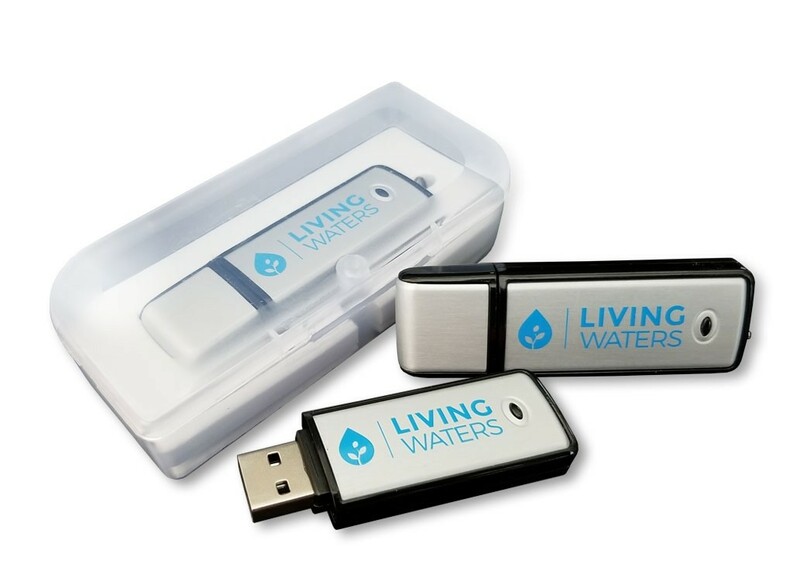 Zwayne, Mark Spence, and the Living Waters team, it is the ultimate evangelistic resource in terms of scope and content.